Ships tomorrow if you order in the next 23 hours 55 minutes. Maintaining a healthy body weight may be more difficult when you have regular food cravings. Keeping a healthy reign on your appetite is an issue than many people battle with on a daily basis, but if you've been searching for an all-natural way to support better control, DesBio offers a great product option. 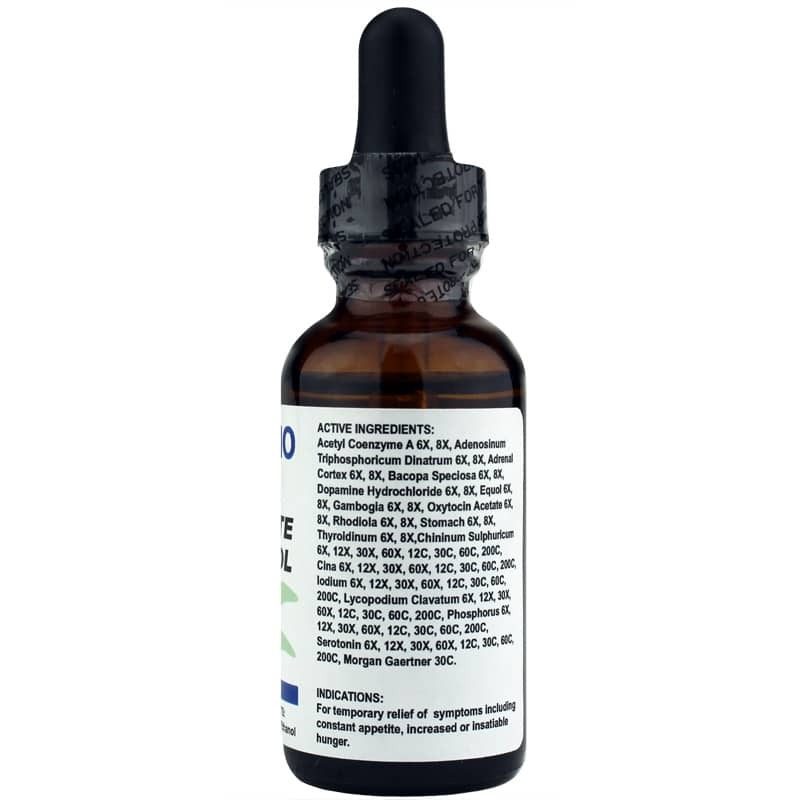 Appetite Control is a homeopathic product that helps support a healthy body weight by controlling appetite and cravings, and by helping temporarily relieve symptoms like weight gain, sadness, and anxiety. 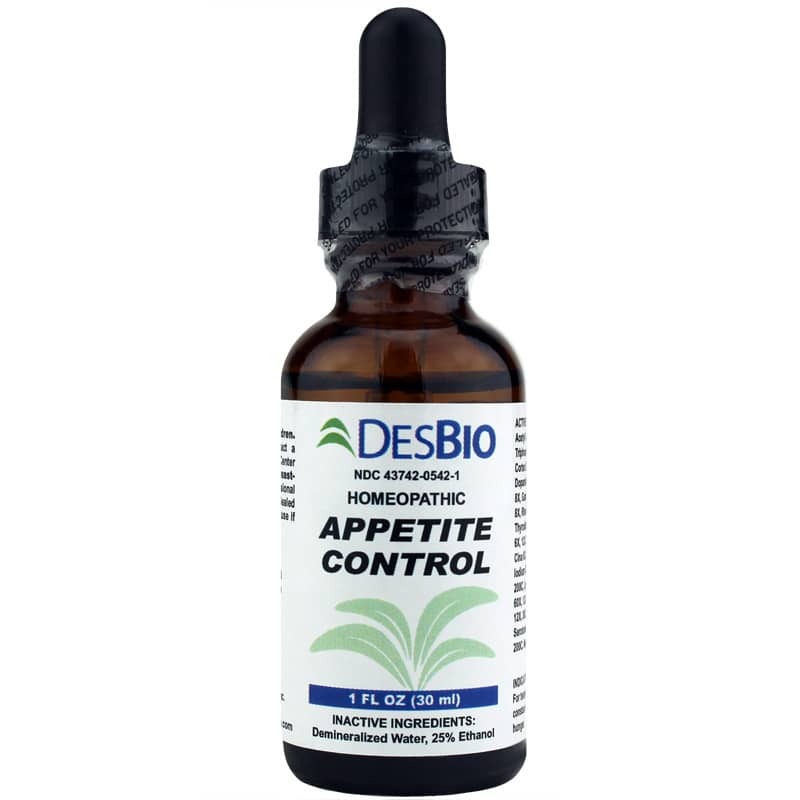 DesBio's Appetite Control comes in a convenient liquid form that is easy to use. Simply put between three and ten drops under your tongue three times every day. It's great for adults and children who are 12 and older. Keep your appetite under control with all-natural help. Give Appetite Control a try today! 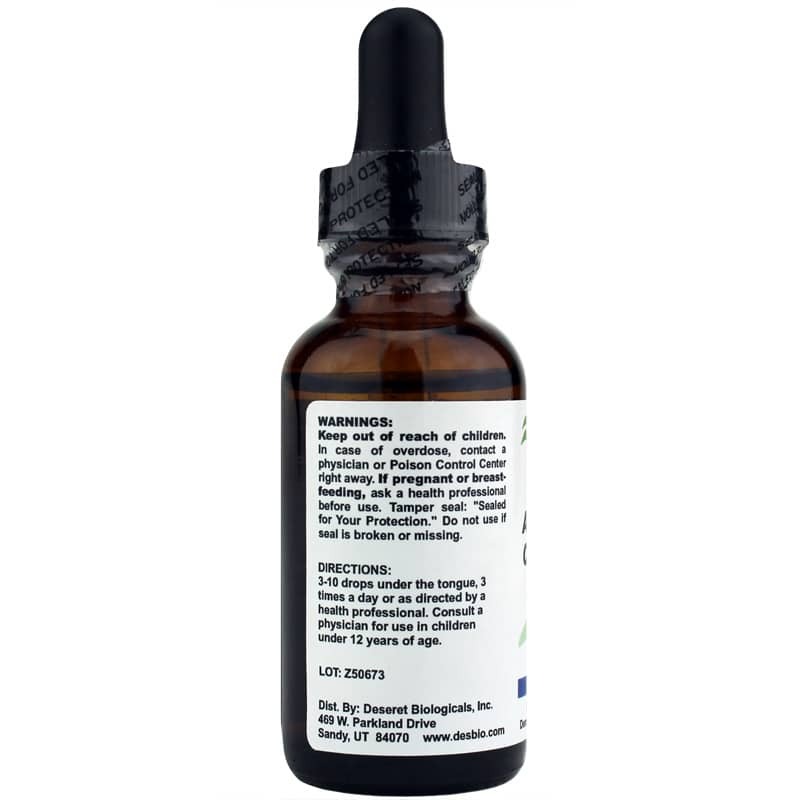 Adults: 3 to 10 drops under the tongue, 3 times daily or as recommended by a healthcare professional. Consult a physician for children under 12 years of age.